Cleveland trades Mo Williams and Jamario Moon to the Los Angeles Clippers for Baron Davis and a first round pick. Oklahoma City trades D.J. White and Mo Peterson to Charlotte for Nazr Mohammed. Boston trades Kendrick Perkins and Nate Robinson to Oklahoma City for Nenad Krstic and Jeff Green. Boston trades Semih Erden and Luke Harangody to Cleveland for a second round pick. Houston trades Shane Battier to Memphis for Hasheem Thabeet and a first round pick. Charlotte trades Gerald Wallace to Portland for Joel Pryzbilla, Dante Cunningham, and two first round picks. 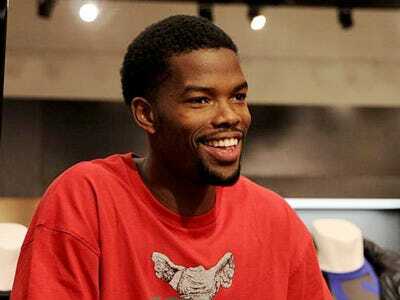 Houston trades Aaron Brooks to Phoenix for Goran Dragic and a first round pick. Boston trades Marquis Daniels to Sacramento for cash.